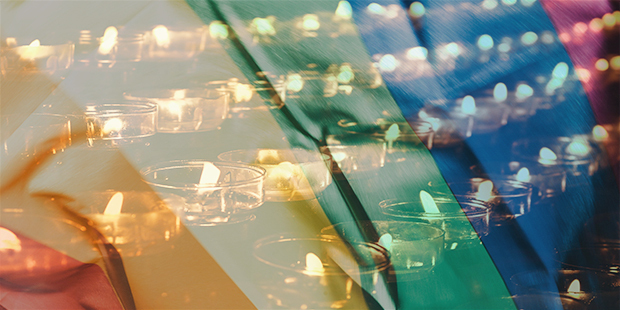 A chaplaincy service for the LGBTQIA+ community is led by the Revd Sarah Hildreth-Osborn in the Aberconwy Mission Area. The regular meetings will be based on Open Table Eucharists. To contact Sarah the chaplain, please send her an email.